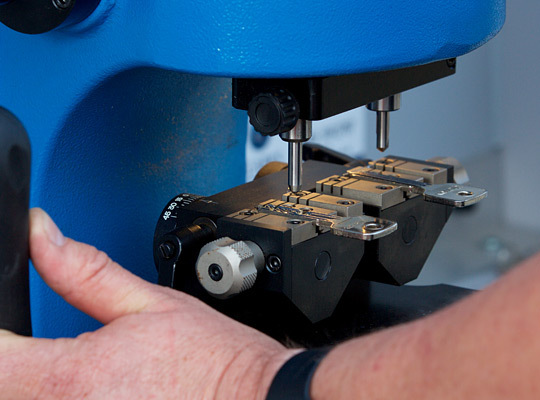 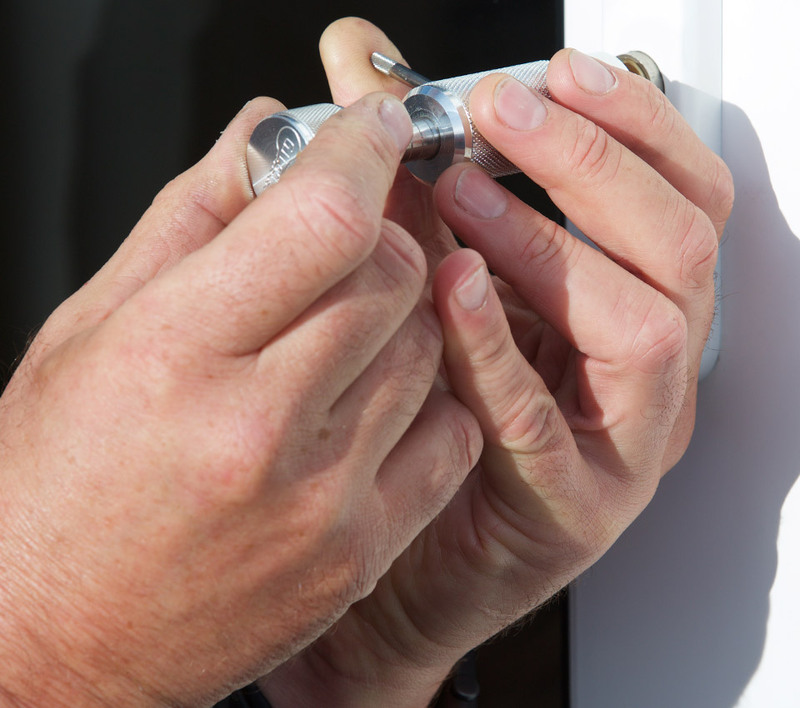 Our Doncaster Locksmiths are experienced in dealing with all types of locks fitted o commercial permises. 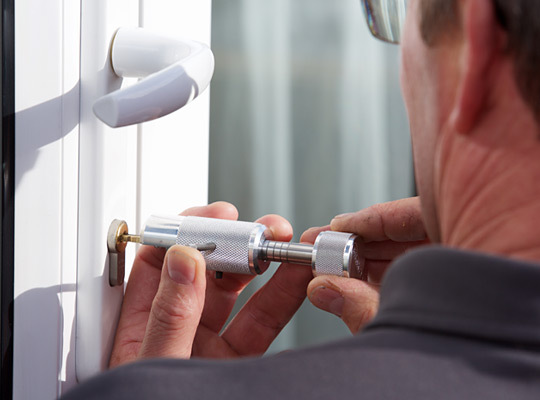 If the lock need changing because you have recently acquired a new property or kees have gone missing and you are concerned about security, give Danum Locksmiths a call now. 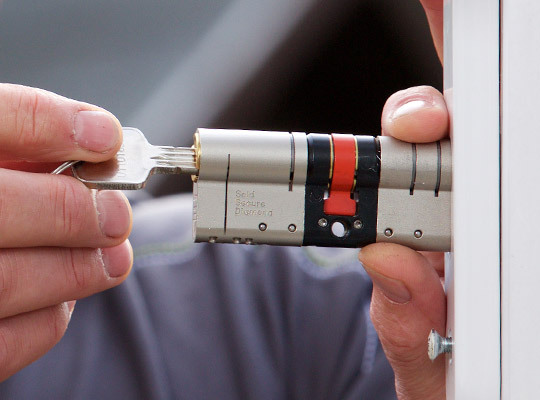 I am professional and reputable and can be found on the South Yorkshire Police Approved Locksmith register. 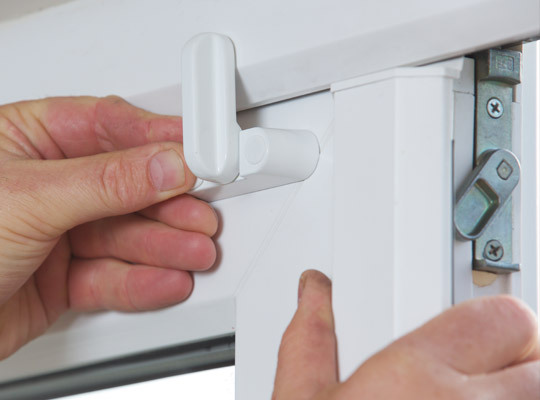 I show respect to you and your home, I am personally DBS Checked or as it used to be known, CRB Checked.